The Guys are back to talk about all things KU. 10 grab bag topics are discussed, including Vick’s return, Who starts at PG next year, KU-FBI nonsense, KU Football stuff, and much more. Come on in, grab a beer, and have a listen to the good ol’ Jayhawk Talk Podcast. 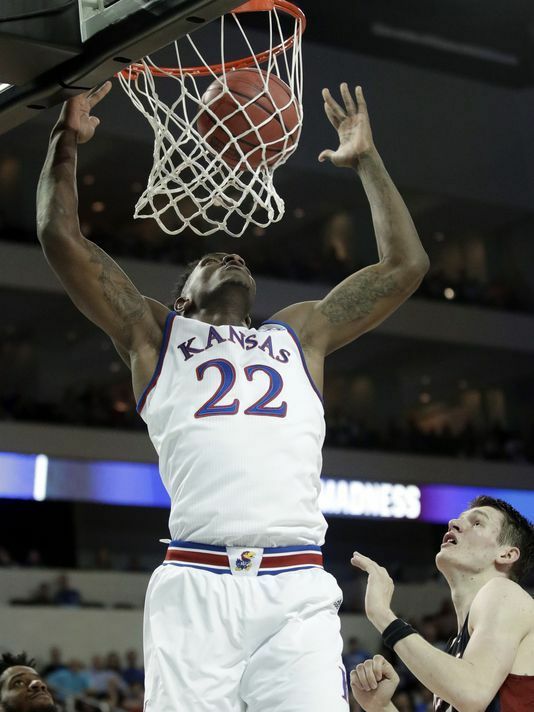 The guys are back for a RECORD THIRD TIME IN ONE WEEK to talk about KU’s matchup on Saturday against Villanova in the FINAL FOUR. They briefly touch on the other side of the bracket but focus on keys to the game, talk about the lead-up to the game, discuss ways to prepare yourself for victory and the importance of superstitions. The guys are back to celebrate KU’s first 2-0 record so far in the NCAA tournament. They recap the games from the weekend, talk about the big storylines on the tourney generally, and preview upcoming game(s). They also give Doke’s knee a pep talk, because it needs all the help it can get. 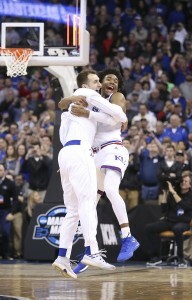 Come on in, grab a beer, and enjoy yourself a little Jayhawk Talk Podcast — SWEET 16 EDITION! The guys are back to talk about BRACKETS! 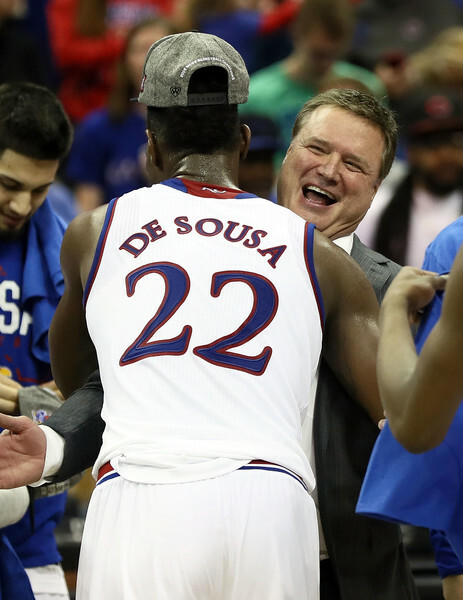 Selection Sunday is one of our favorite times of the year, and we had to talk about it. 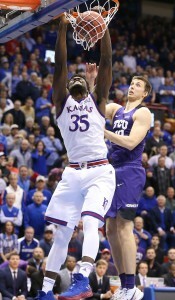 Preview of the Midwest, talking other storylines in the Dance, rehashing the Big 12 Tournament, and of course, our annual “Jayhawk Talkies” were given out. Other awards mean nothing when compared to the Talkies. Come on in, grab a bracket and a beer, and enjoy a little Jayhawk Talk Podcast — TOURNEY edition. The fellas are back after a brief hiatus to talk all things KU basketball and most importantly, KU basketball wins. Yes, WINS. The Jayhawks are winning games, and doing so with a little swagger. What has been missing? Hard to say, but we have a few ideas. 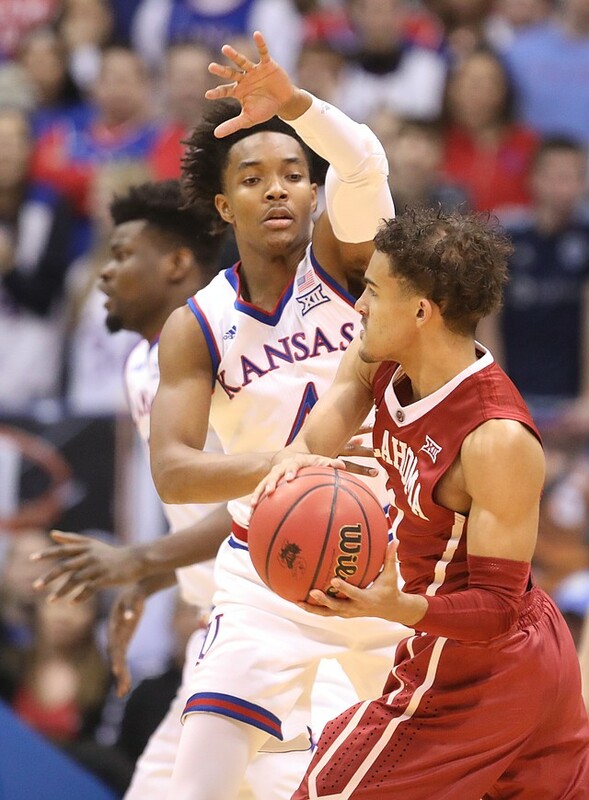 We also talk about the Big 12 Race, preview the huge game in Lubbock this weekend, and talk some March Madness for the first time this year. 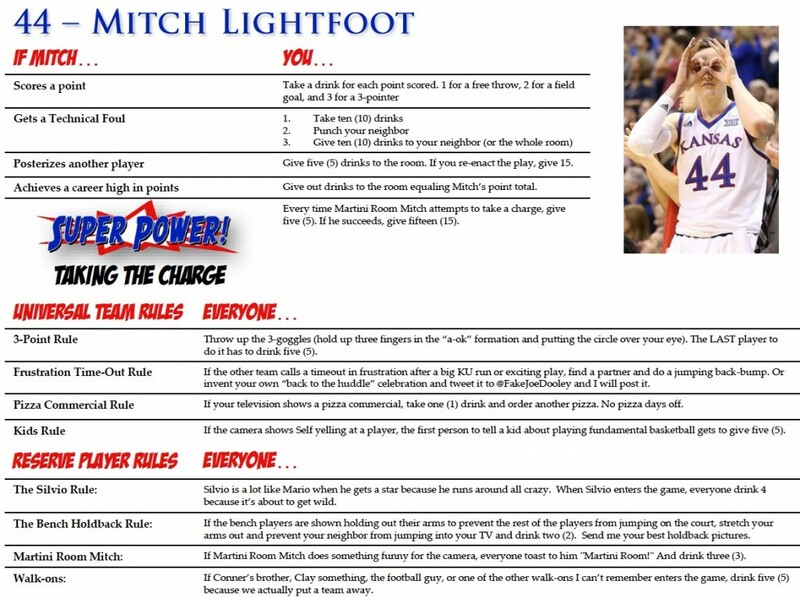 Come for the KU talk, stay for the scorching takes about Mitch Lightfoot’s martini of choice. 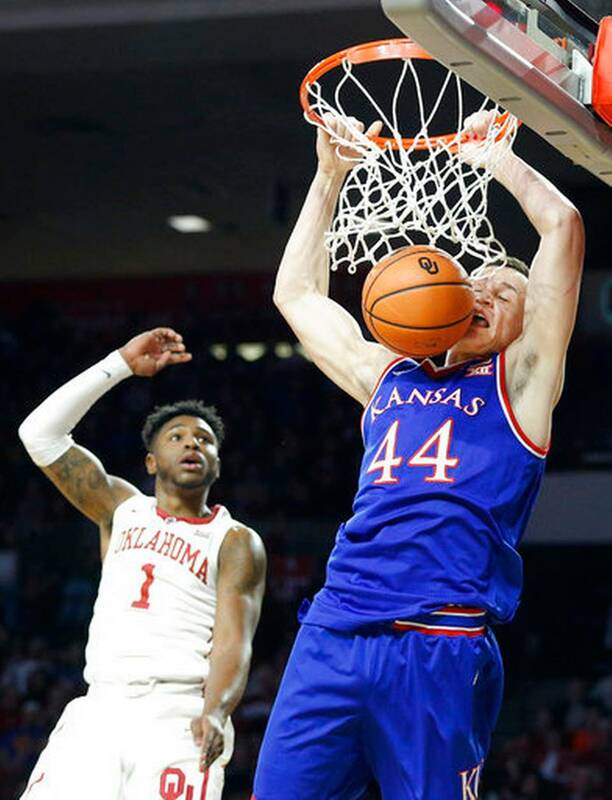 The fellas are back to talk a little KSU/Sandstorm, recap the biggest stories from the past week, Poke-A-Doke theories and fixes, Big 12 and power ranks and a ton more. 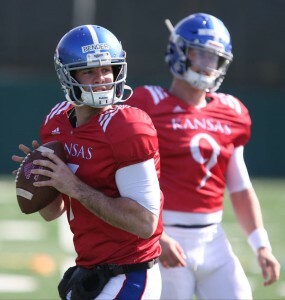 They also hit up some previews, talk about whether KU has it “wrapped up” in the Big 12, and finish up with some HEY BEEL!